Who does not want a perfect white smile, especially during the holiday season? Crest WhiteStrips can help you get closer to this desire. 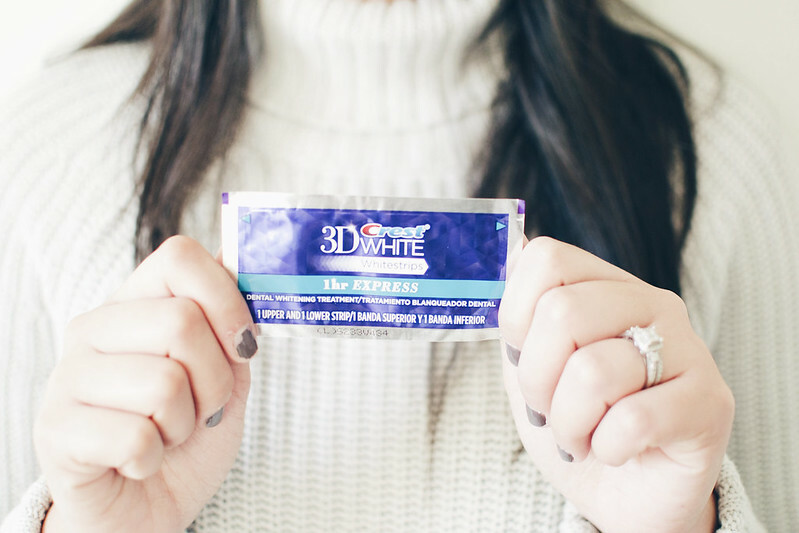 They created Crest 3D White Whitestrips 1-Hour Express Teeth Whitening Kit to help you get your teeth whiter in just one hour. 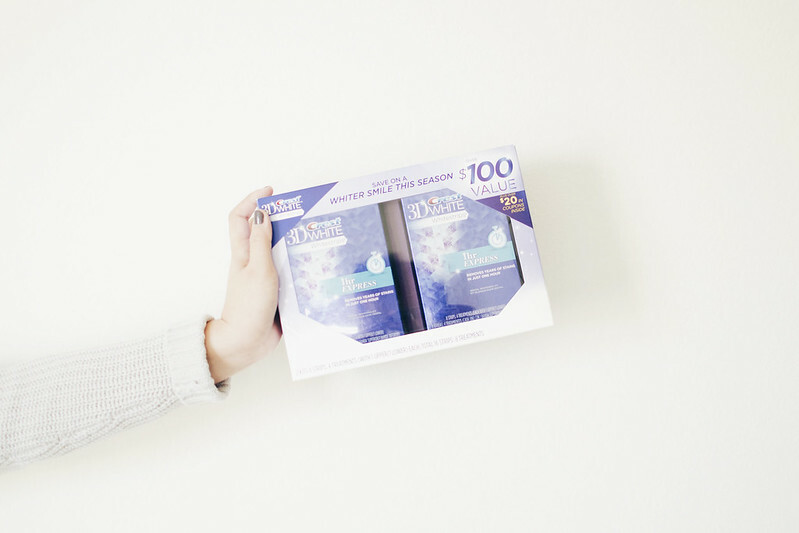 Their formula helps you remove year old stains leaving your teeth noticeably whiter, faster than ever. I tried mine and I was nervous I was going to be uncomfortable for a whole hour, but that wasn’t the case. The no-slip grip formula help the strips stay put, allowing you to talk and even drink water during that time. I put mine one evening in the comfort of my house while watching TV and working on my computer. 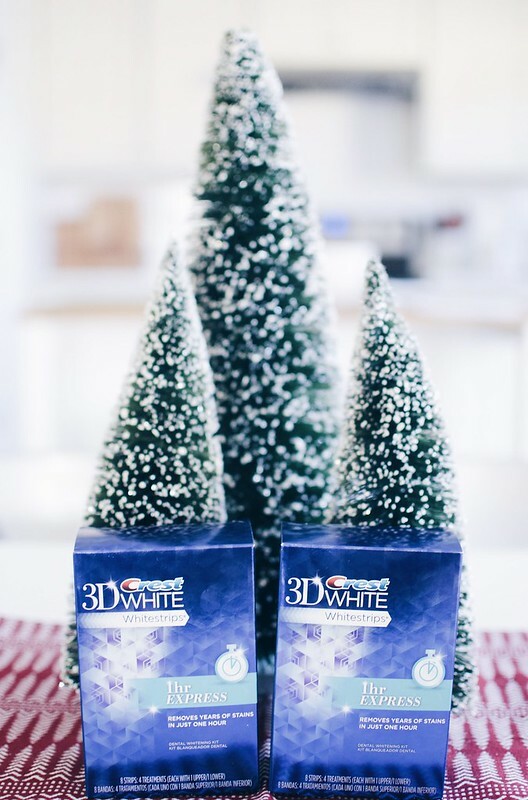 Get yours today to bring in the holidays and New Year with a beautiful smile! Quien no quiera una sonrisa perfecta, especialmente durante la temporada navideña? 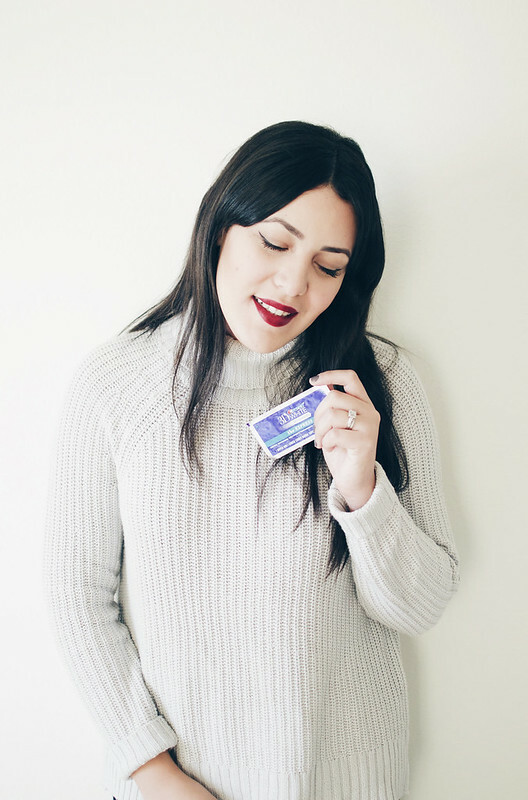 Crest WhiteStrips puede ayudarte a convertir tus deseos realidad! 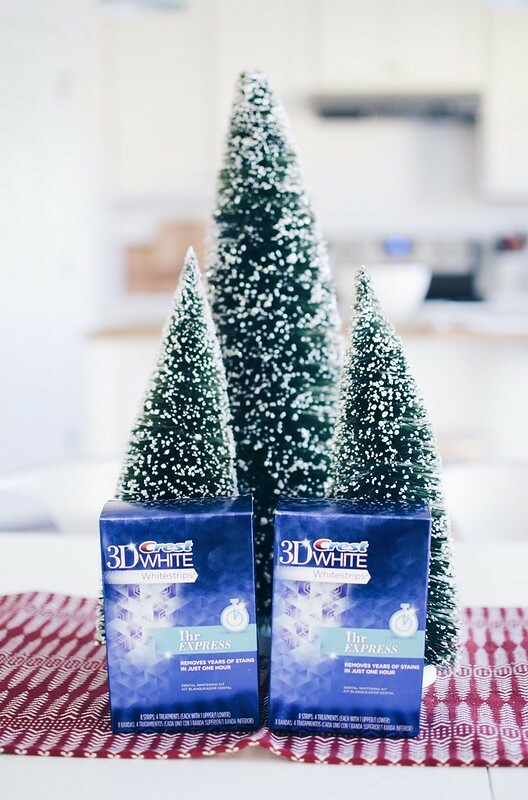 Ellos crearon Crest 3D White Whitestrips 1-Hour Express Teeth Whitening Kit para ayudarte blanquear tus dientes en solo una hora. 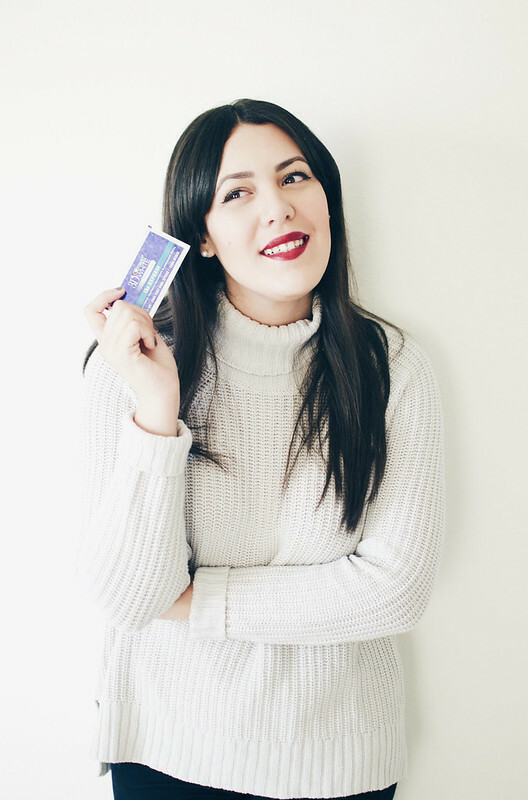 Esta formula ayuda a remover manchas de años de tus dientes dejando tus dientes notablemente blancos desde la primera vez! Cuando probé los strips estaba nerviosa de estar incomoda por toda una hora, pero eso no fue el caso. La formula no-slip grip ayuda a que este fijo en los diente, permitiéndote hablar y hasta beber agua durante esa hora. Yo utilize mis strips una tarde en la comodidad de mi casa mientras veía la TV y trabaja en mi computadora. Compra tu kit hoy para recibir la temporada navideña y año nuevo con una gran sonrisa!